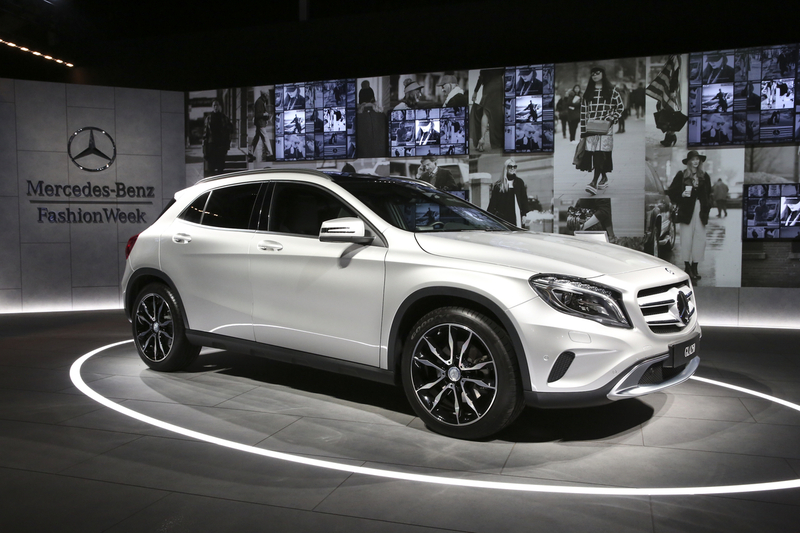 Mercedes has announced the GLA, CLA and B-Class will receive a a series of updates. 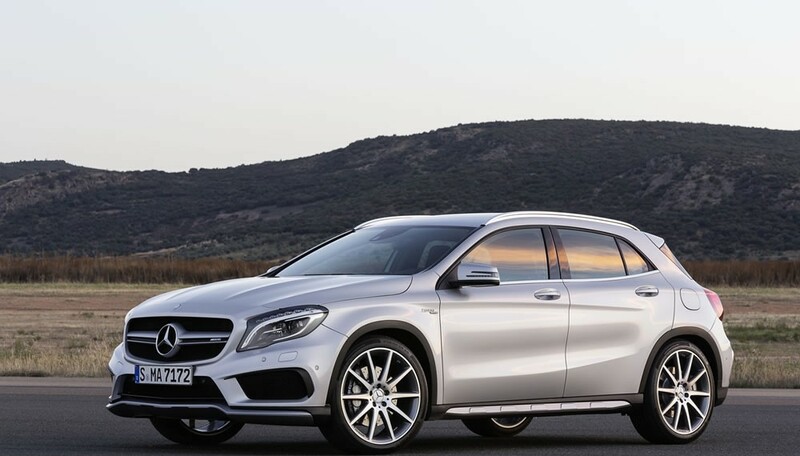 To start, the models can all be equipped with an adaptive damping suspension and a DYNAMIC SELECT system that offers four different modes: Comfort, Sport, Eco and Individual (the GLA also has an off-road setting). Apple CarPlay and MirrorLink compatibility will also be available beginning early next year. Accelerating from 0-100 km/h (0-62 mph) in 10.6 seconds before hitting a top speed of 190 km/h (118 mph) will now be possible on a new entry-level B 160 that has been fitted with a 1.6-liter four-cylinder engine that develops 102 PS (75 kW) and 180 Nm (132 lb-ft) of torque. aThere’s also a new B 180 d BlueEFFICIENCY Edition which has a 1.5-liter (1461cc) four-cylinder diesel engine that develops 109 PS (80 kW) and 260 Nm (191 lb-ft) of torque. The engine allows the car to run from 0-100 km/h in 11.6 seconds before hitting a top speed of 189 km/h (117 mph). More importantly, the model returns 3.6 L/100km with CO2 emissions of 94 g/km. 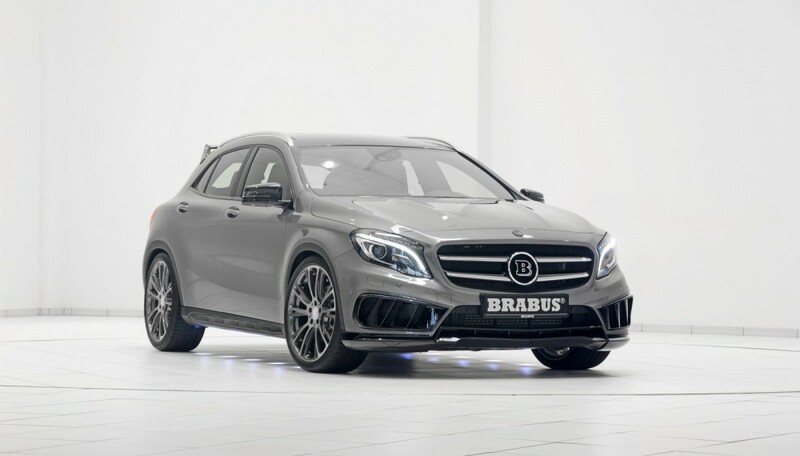 The CLA Shooting Brake is being offered in three new variants including the CLA 180 d, CLA 200 d 4MATIC and CLA 220 d 4MATIC. The CLA 250 Sport and CLA 250 Sport 4MATIC also gain an upgraded engine that produces an additional 7 PS (5 kW). 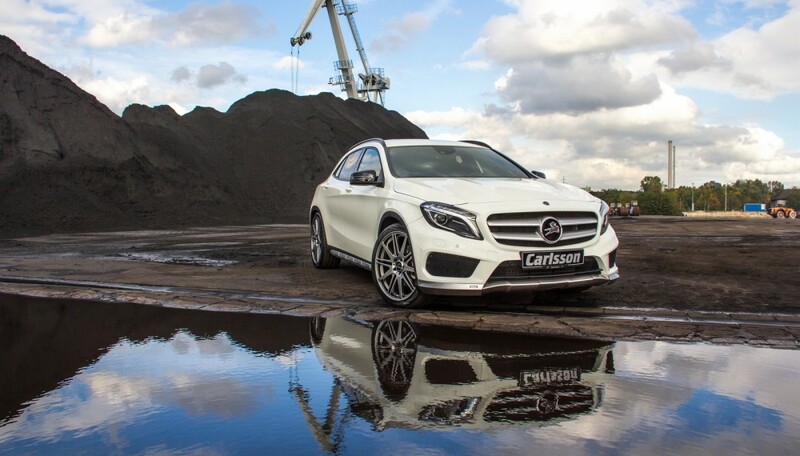 And lastly, the GLA 220 d receives an additional 7 PS (5 kW). Allowing the entry-level crossover to accelerate from 0-100 km/h in 7.7 seconds before hitting a top speed of 223 km/h (138 mph).